El Forestal is a community of detached villas set in a quiet location and yet not far from La Manga Clubs amenities. 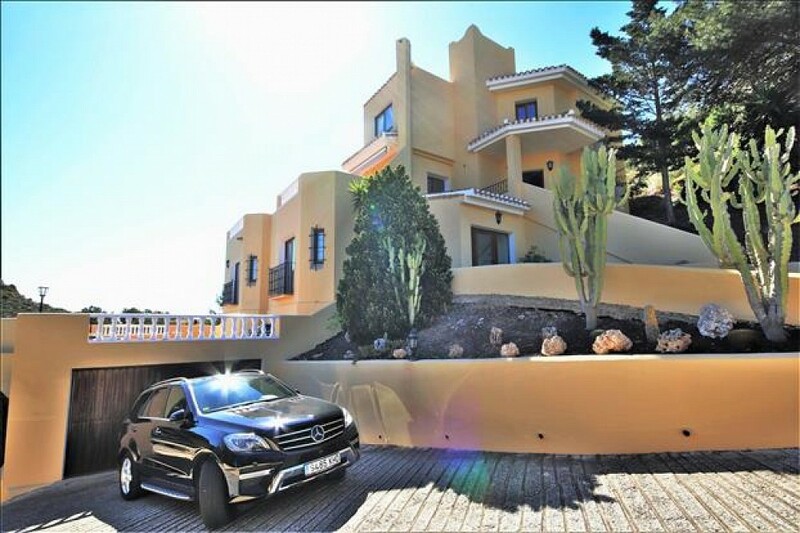 This amazing unique villa has views to both the Mar Menor Lagoon and to the Mediterranean Sea . With its own private pool and superb sun terraces the accommodation is on several floors with access via its own private elevator. The substantial private garage is complemented by additional guest parking which is accessed by a gated entrance with private driveway. Original Sports Rights for eight.